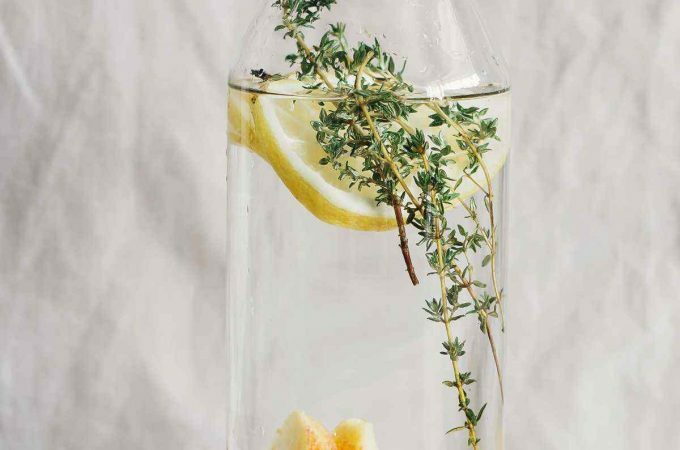 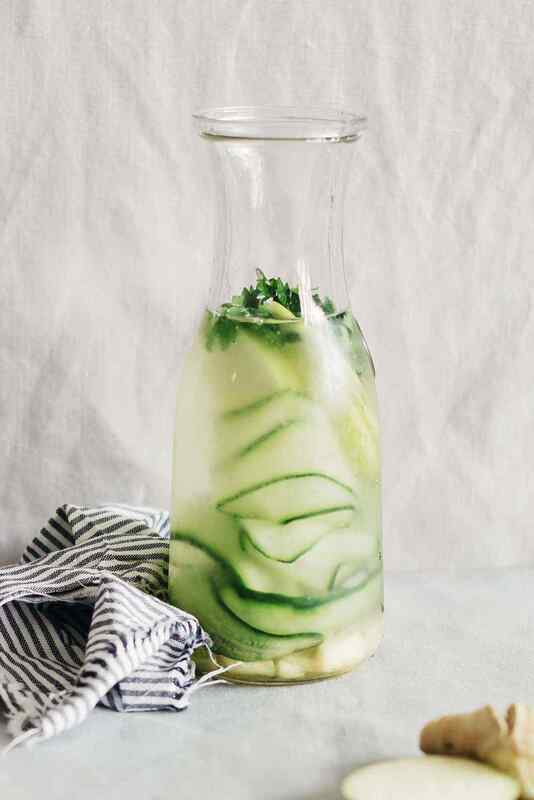 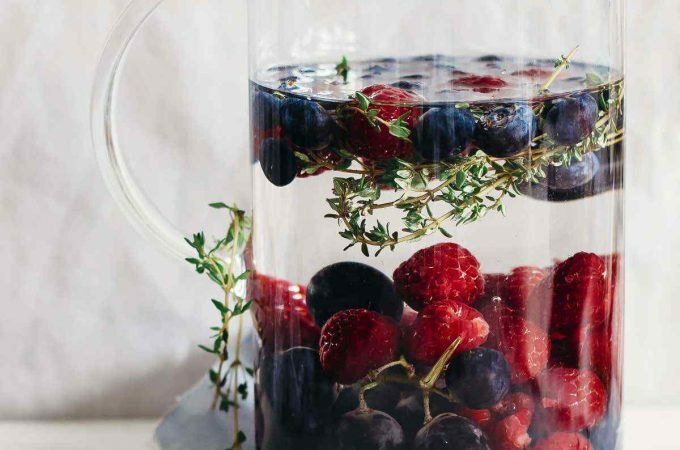 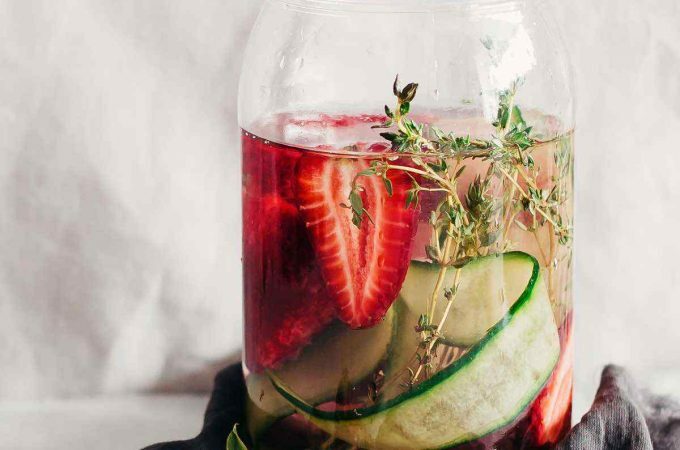 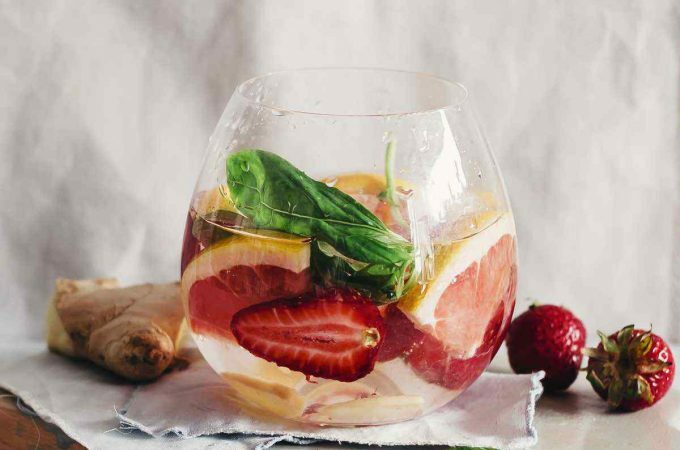 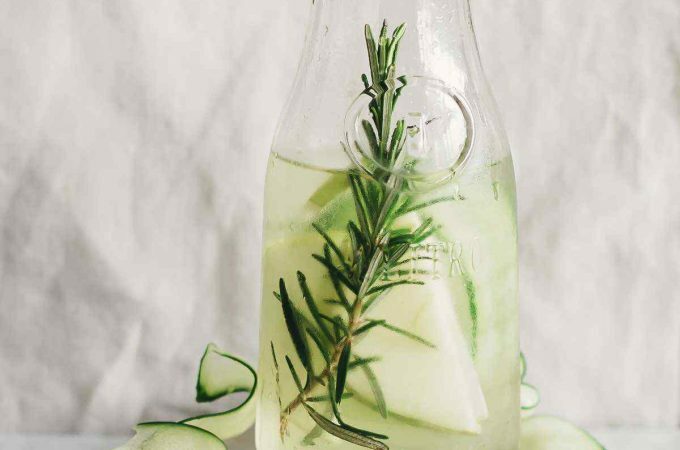 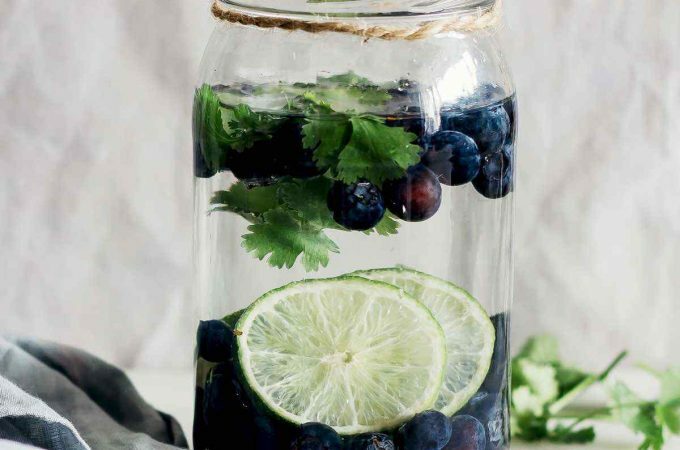 A powerful weight loss combo, this fruit infused detox water brings together three detox superstars. 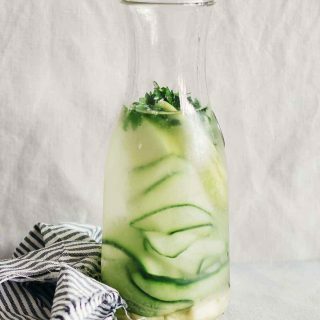 Green apple is a great source of vitamin C, while also containing soluble fiber to help cleanse your colon and eliminate toxins and excess cholesterol. 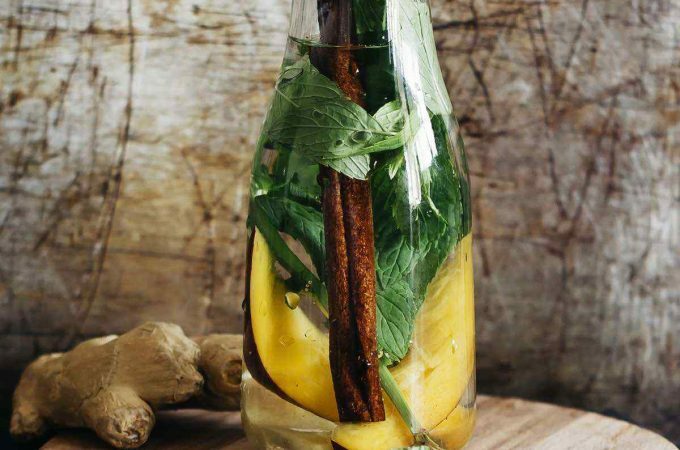 Ginger is a popular Ayurvedic ingredient, containing a powerful substance called gingerol, with antioxidant, anti-inflammatory, cancer-inhibiting and digestion-soothing properties. 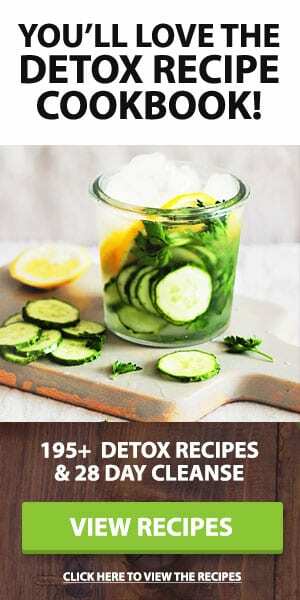 Combine these with cucumber for a whole food source of vitamins and minerals, and add parsley for its detoxifying vitamin K and its vibrant green color.